Let your body feel as good as it was made to feel. What is your Health Goal for 2019? Frank Pirri & Marilyn Mitchell have a wealth of knowledge to share through education, experience, and understanding. Together, they have over 20 years of experience specializing in lifestyle management, along with sport and nutritional supplementation. We're given one body to take care of (and feel great in) for our entire life. And when we aren't feeling or functioning our absolute best, an insufficient diet or lifestyle is almost always to blame. This is where we come in. The Health Experts are a holistic nutrition and fitness consulting company owned by Frank Pirri & Marilyn Mitchell, located within The Apple Market in Mississauga, Ontario. Together, Frank and Marilyn have over 20 years of experience specializing in lifestyle management, along with sport and nutritional supplementation. To this day, The Health Experts have one primary goal: to show our clients how truly incredible their body was designed to feel! Through our individualized one-on-one health and fitness coaching, sustainable weight loss and management programs and supplements, we will help you achieve optimal health so you can feel how you were meant to feel in your own body - and you'll know just how that feels once you get there. "Frank and Marilyn are masters at developing human potential. They are passionate about helping people see the big picture to overcome any obstacles hindering them from living healthier and more balanced lifestyles. They truly changed my life for the better." 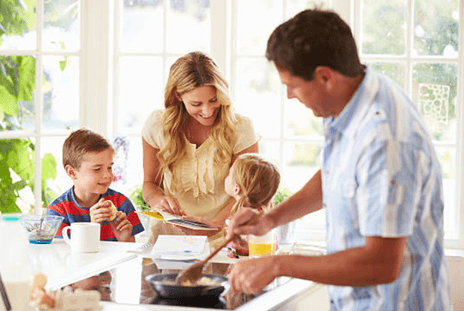 Have you and your family been supplementing with the season in mind? 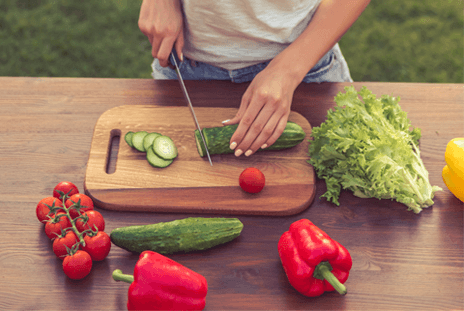 Let us guide you through the fall, winter, spring and summer with their season-specific nutrition tips that the entire family will benefit from knowing. Get our exclusive 16-page e-book on season-specific nutrition and supplementation on Amazon now! 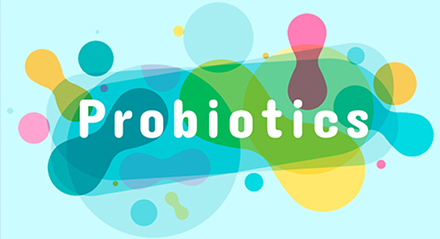 Did you know that probiotics are considered to be one of the 6 fundamental supplements for optimal health and nutrition? A medicinal probiotic supplement has the ability to stabilize the human gut flora, which can lead to everything from improved digestion, better absorption of nutrients, improved bowel function, improved mental health, a stabilized immune system, and –it’s even been shown to improve the body’s inflammatory response. 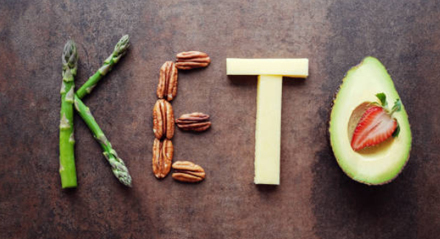 Is Going Keto the Answer for a Healthier, Happier You this 2019?